Mild Light Roast - Crio Bru's popular light roast gives a natural chocolate flavor without the bitterness of a darker roast. 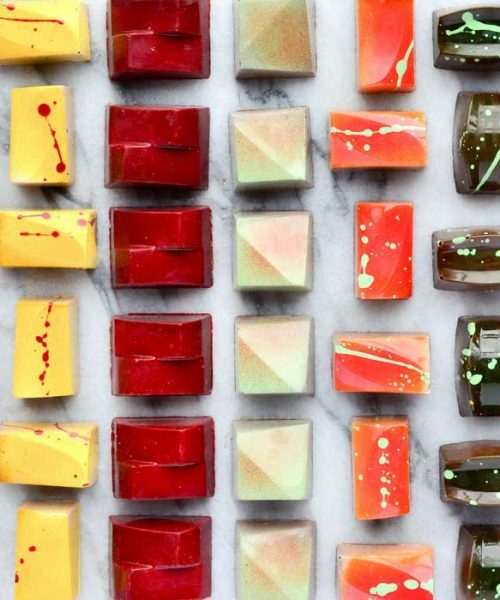 USDA Certified Organic - Everything about Crio Bru's processes including growing, harvesting, roasting, grinding and bagging are compliant with USDA standards to ensure the highest quality organic cacao. 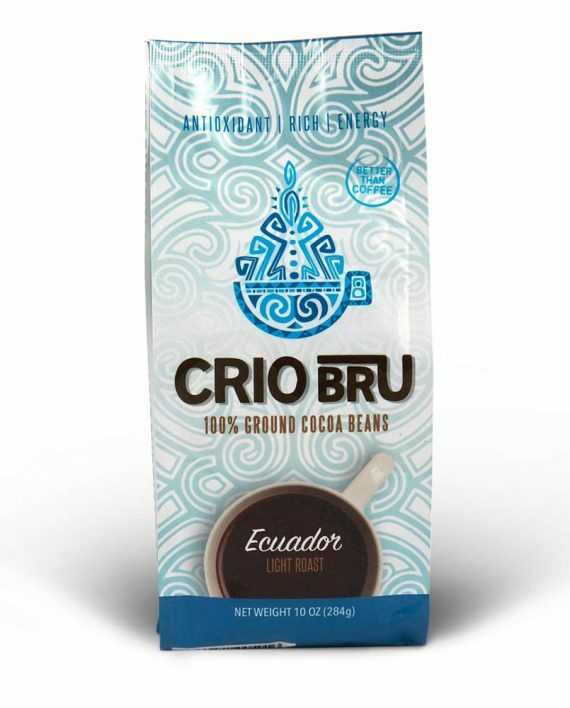 No Additives - Crio Bru's coffee alternative is made with 100% Fair Trade cacao beans. We pride ourselves on being non-GMO, certified kosher, gluten free, dairy free, cholesterol free, soy free, sodium free and sugar free. Brew it Like Coffee - Simply use a standard auto-drip machine with a permanent gold filter (not paper), or a French Press. Drink it "black" with nothing added or experiment with your favorite creamer and sweetener. 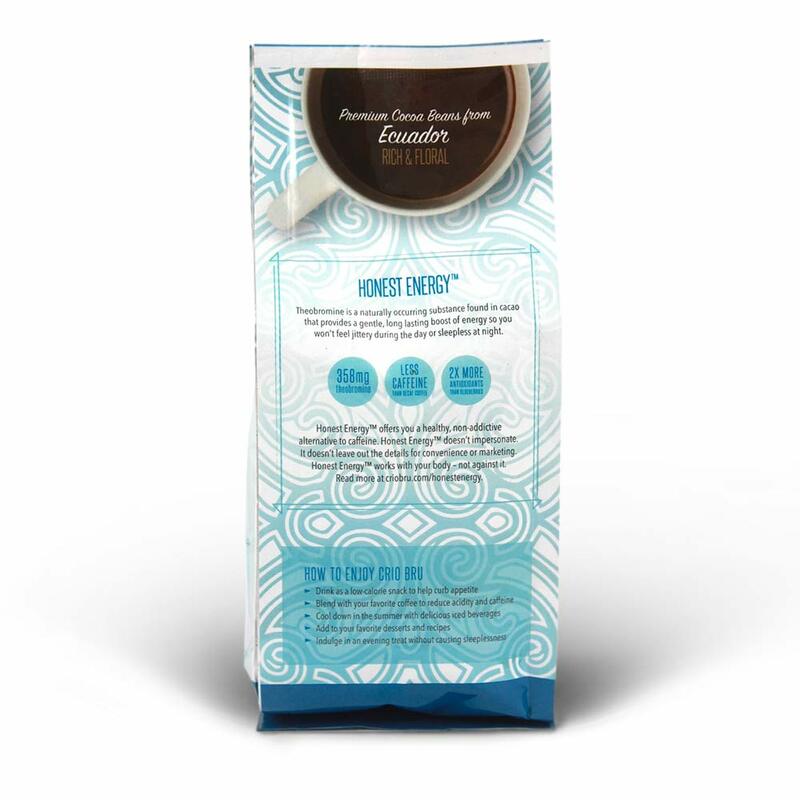 Honest Energy (TM) - Contrary to popular belief, cocoa contains little to no caffeine; instead it has theobromine, a natural and gentle stimulant. Unlike caffeine, which is harsh with a spike and following crash, theobromine works with your body, not against it, giving you a mild, long-lasting lift without making you feel nervous or jittery. Enjoy Hot or Cold - Crio Bru makes a comforting warm drink in the winter and a refreshing iced beverage in the summer. Mild Light Roast – Crio Bru’s popular light roast gives a natural chocolate flavor without the bitterness of a darker roast. 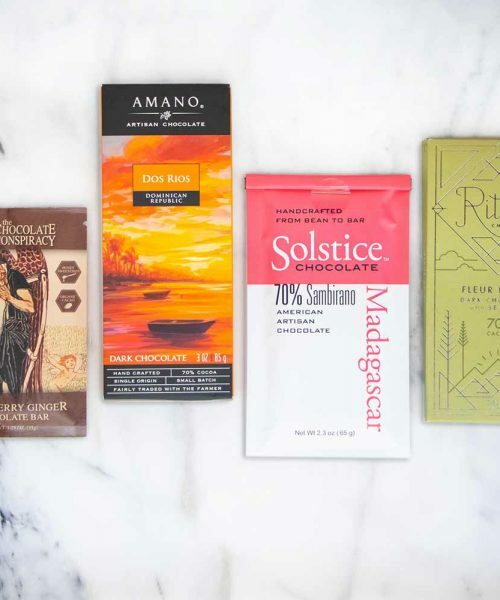 USDA Certified Organic – Everything about Crio Bru’s processes including growing, harvesting, roasting, grinding and bagging are compliant with USDA standards to ensure the highest quality organic cacao. 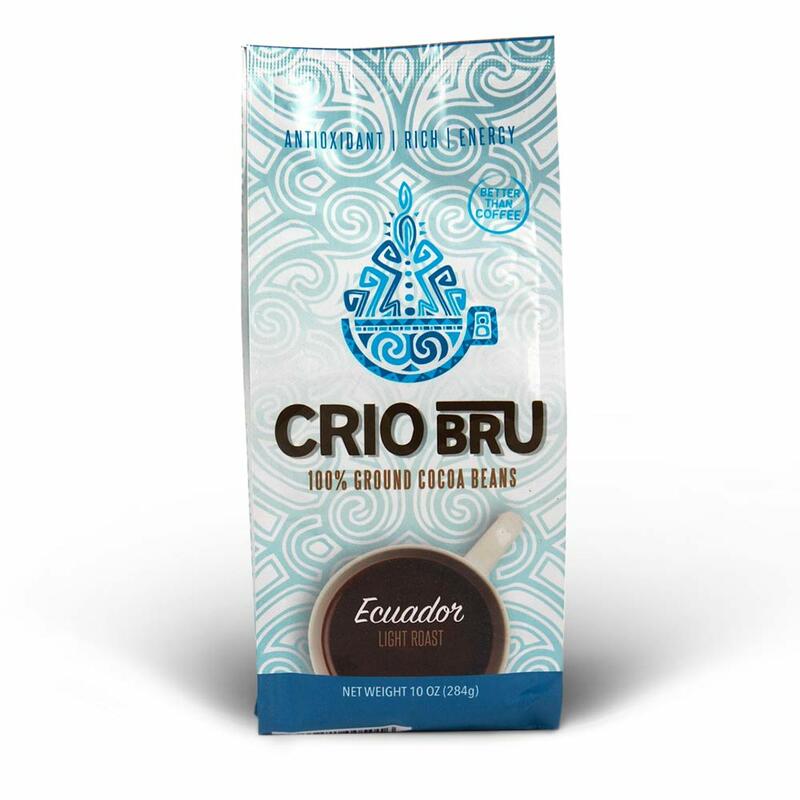 No Additives – Crio Bru’s coffee alternative is made with 100% Fair Trade cacao beans. We pride ourselves on being non-GMO, certified kosher, gluten free, dairy free, cholesterol free, soy free, sodium free and sugar free. Brew it Like Coffee – Simply use a standard auto-drip machine with a permanent gold filter (not paper), or a French Press. Drink it “black” with nothing added or experiment with your favorite creamer and sweetener. 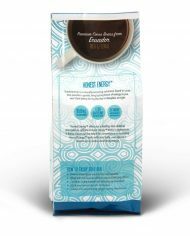 Honest Energy (TM) – Contrary to popular belief, cocoa contains little to no caffeine; instead it has theobromine, a natural and gentle stimulant. 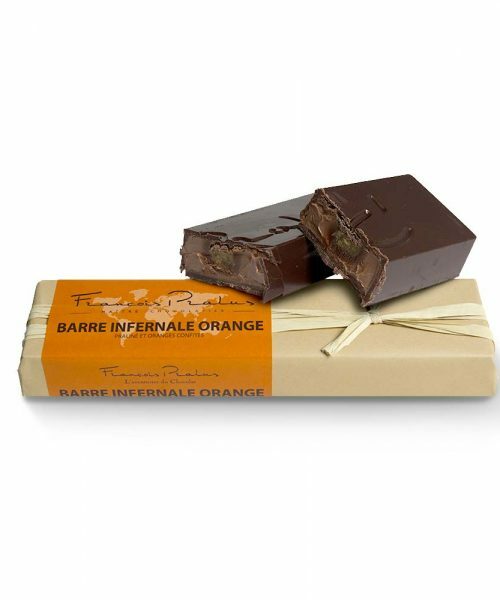 Unlike caffeine, which is harsh with a spike and following crash, theobromine works with your body, not against it, giving you a mild, long-lasting lift without making you feel nervous or jittery. Enjoy Hot or Cold – Crio Bru makes a comforting warm drink in the winter and a refreshing iced beverage in the summer.